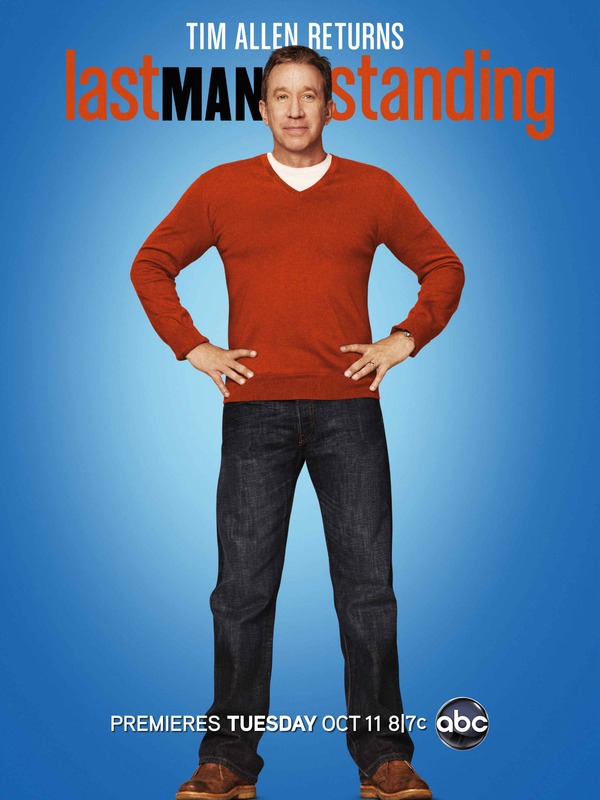 Tim Allen — star of Home Improvement, Toy Story, The Santa Clause and Galaxy Quest, just to name a few — stars in Last Man Standing, an ABC comedy airing at 8 PM (EST) on Tuesday nights. Allen plays Mike Baxter, KA0XTT, a married father of three and the director of marketing at an outdoor sporting goods store in Colorado whose life is dominated by women. 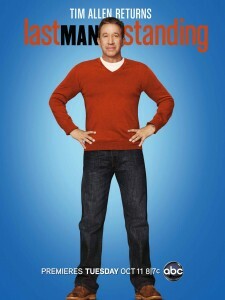 While Amateur Radio has not been prominently featured in the first episodes, according to John Amodeo, NN6JA — the producer of Last Man Standing — it is a part of the show and an important part of Mike’s character. The episode that will establish Mike as a radio amateur is currently scheduled to air in mid-January. Read the full article at the ARRL website. This entry was posted in Articles and tagged Last Man Standing, Last Man Standing Amateur Radio, Tim Allen, Tim Allen Amateur Radio. Bookmark the permalink.